We stock all major brands and makes of tyres and can suit every budget from economy to high performance tyres. Trading since 1972, Highview Service Station is a local garage with a professional reputation. The staff at Highview Service Station are trained experts in automotive parts, repairs & replacements. Highview Service Station is best known for its reputation as a major tyre supplier both to the trade and general public. We stock over 1000 tyres of various makes and sizes, and are able to offer a service to cover 90% of all cars and light commercial vehicles. 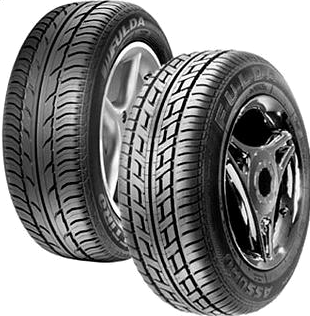 In addition, the prices quoted on all our tyres include VAT, new tubeless valves, wheel balance and fitting. There will be no hidden charges whatsoever. 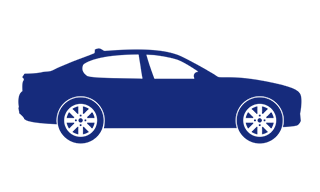 For many years now, Highview have been proud to offer exceptionally competitive pricing to our clients. We can offer a written warranty on our specialist brand of tyre, Nexen, which includes a lifetime warranty against faults, accidental damage and punctures. You will find instant service on any complaint you many have. To complete your peace of mind we offer and provide a 4 wheel tracking service at very competitive rates which is guaranteed for 3 months in the event of your vehicle having a re-occurrence of tracking problems. 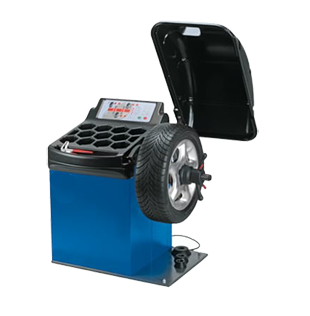 We also have 90% of car batteries in stock now, all of which include a 3 year warranty. 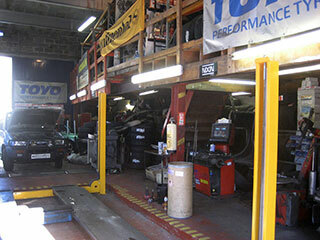 Highview Service Station has full workshop facilities available, with one MOT bay and 3 service bays. All staff and technicians are fully trained and a car collection service is also available on request.